St. Petersburg is a relaxed city on Florida's Tampa Bay. It is also a great beach town, with numerous beaches spread throughout the city. St. Pete has been a classic retirement and tourist destination since the 1920's because of its winter warmth, great beaches, and ideal location on a peninsula in Tampa Bay. 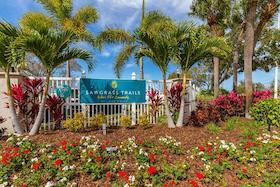 There are at least 3 colleges in St. Pete - University of Florida St. Pete, St. Petersburg College, and Eckerd College (located on the waterfront on one of the most beautiful campus settings in the world). Whereas Tampa is more urban and Clearwater a bit more suburban, St. Pete offers a happy compromise in a very livable city. 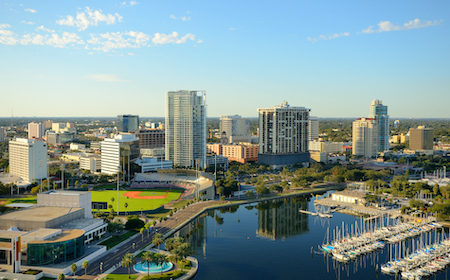 Many people agree that St. Pete has one of the nicest and most vital downtowns in Florida. 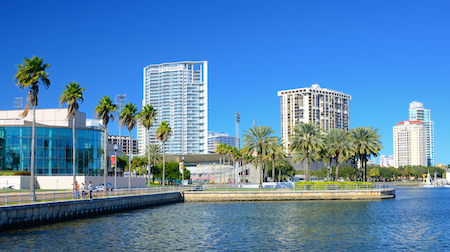 St. Pete, with almost 300,000 people, is the 4th largest city in the state.